Cruise began acting in the early 1980s and made his breakthrough with leading roles in the comedy Risky Business (1983) and the action drama Top Gun (1986). Critical acclaim came with his roles in the dramas The Color of Money (1986), Rain Man (1988), and Born on the Fourth of July (1989). For portraying Ron Kovic in the latter, he won a Golden Globe Award and received a nomination for the Academy Award for Best Actor. As a leading Hollywood star in the 1990s, Cruise starred in several commercially successful films, including the drama A Few Good Men (1992), the thriller The Firm (1993), the horror Interview with the Vampire (1994), and the romance Jerry Maguire (1996), for which he won another Golden Globe and received his second Oscar nomination. His performance as a motivational speaker in the 1999 drama Magnolia, earned him a third Golden Globe and a nomination for the Academy Award for Best Supporting Actor. 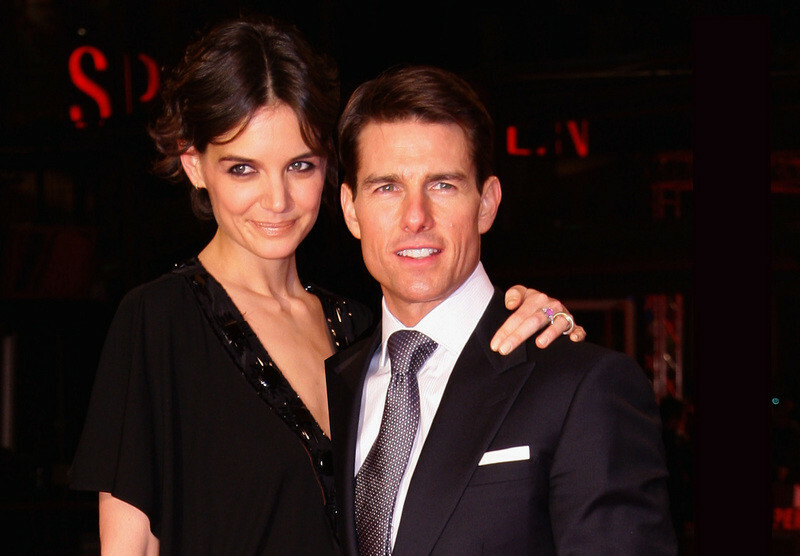 As an action star, Cruise has played Ethan Hunt in six films of the Mission: Impossible film series from 1996 to 2018. He also continued to feature in several science fiction and action films, including Vanilla Sky (2001), Minority Report (2002), The Last Samurai (2003), Collateral (2004), War of the Worlds (2005), Knight and Day (2010), Jack Reacher (2012), Oblivion (2013), and Edge of Tomorrow (2014).